We’re happy to announce that former NBA Champion, All Star and Defensive Player of the Year, Metta World Peace will be joining the league, teaming up with Stephen Jackson and Charles Oakley on the Killer 3’s. 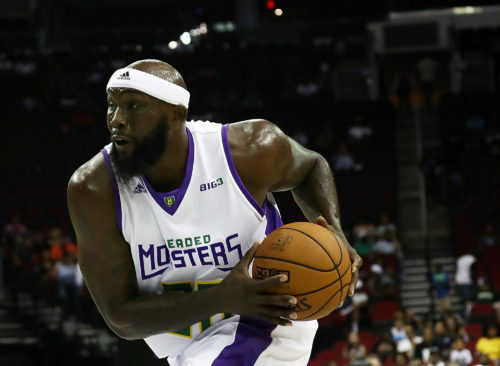 In addition to signing Metta Peace, the BIG3 has resigned 25 players including Andre Owens, Mahmoud Abdul-Rauf, Larry Hughes and Deshawn Stevenson. These players will join the 2018 draft pool. The league also announced that Allen Iverson will be back to coach 3’s Company while last year’s champion, Trilogy, will return their entire roster of Kenyon Martin, Al Harrington, Rashad McCants, James White, Dion Glover and Coach Mahorn. Follow BIG3 on Facebook, Instagram and Twitter and stay up on all the latest BIG3 news. 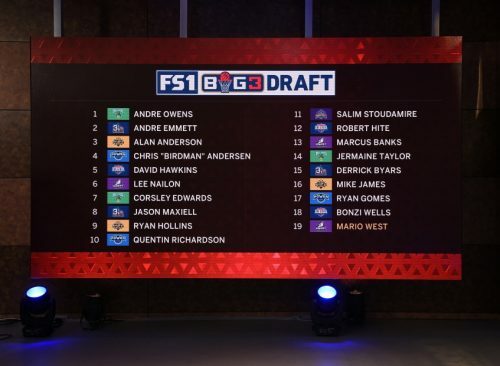 BIG3 Season 2 Rosters are Set!